The Super Bowl is a perfect time to gather around your dinner table, kitchen island or coffee table. 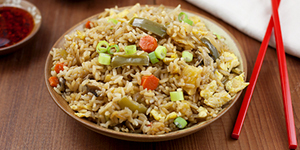 We've learned that wherever the food is, they'll come, so we've gathered some of our favorite allParenting recipes to keep your guests happy, full and ready to cheer for your favorite team! 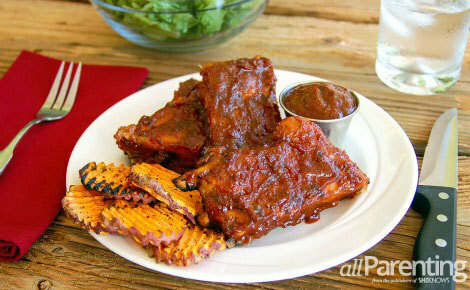 While my husband is ready to watch the big game, I'm ready to enjoy the scrumptious Super Bowl fare. 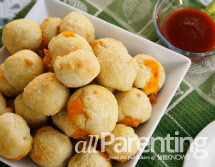 Whatever your reasons are for being excited for football this weekend, these fabulous allParenting appetizers are sure to be crowd pleasers. Make one — or two! — of these this weekend and keep some of the cheers for yourself. Go team! 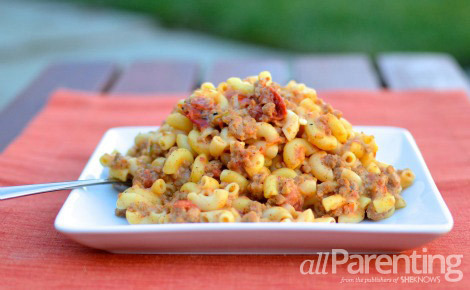 Combine your favorite flavors of macaroni and cheese and a burger into one delicious dish. Loaded with pasta, cheese and burger meat, everyone will be scrambling to scoop out seconds and thirds! 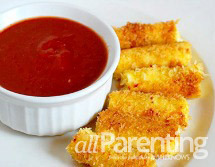 Kick things up a notch for this tried and true favorite appetizer — mozzarella sticks — with a little taco seasoning and salsa. The little bit of added spice will have everyone reaching for just one more of these! These homemade pretzel bites are stuffed with melty cheddar cheese. Need I say more? 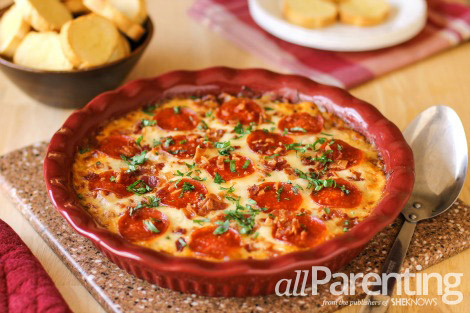 Pizza in any form is always a hit and with two layers of ooey-gooey cheese and meat toppings, this meat lover's 4-layer pizza dip is sure to be a crowd-pleaser! 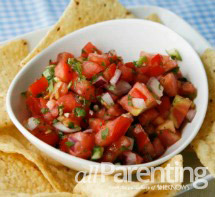 One terrific fresh salsa recipe, with many variations. This basic salsa is so full of flavor and comes together in a cinch. Make any of the variations as hot or as cool as you please and watch your homemade salsa disappear on game day! 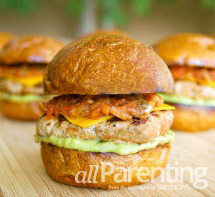 These fully loaded Tex-Mex turkey sliders are piled high with personality and a fiesta of Southwestern flavors in one spectacular hand-held package. This one's a true game day winner! There's just something about tangy barbecue sauce and a good dose of whiskey. In true Southern tradition, baby back pork ribs are cooked to tender perfection and the sauce becomes so deeply flavorful that it'll keep everyone coming back for more!